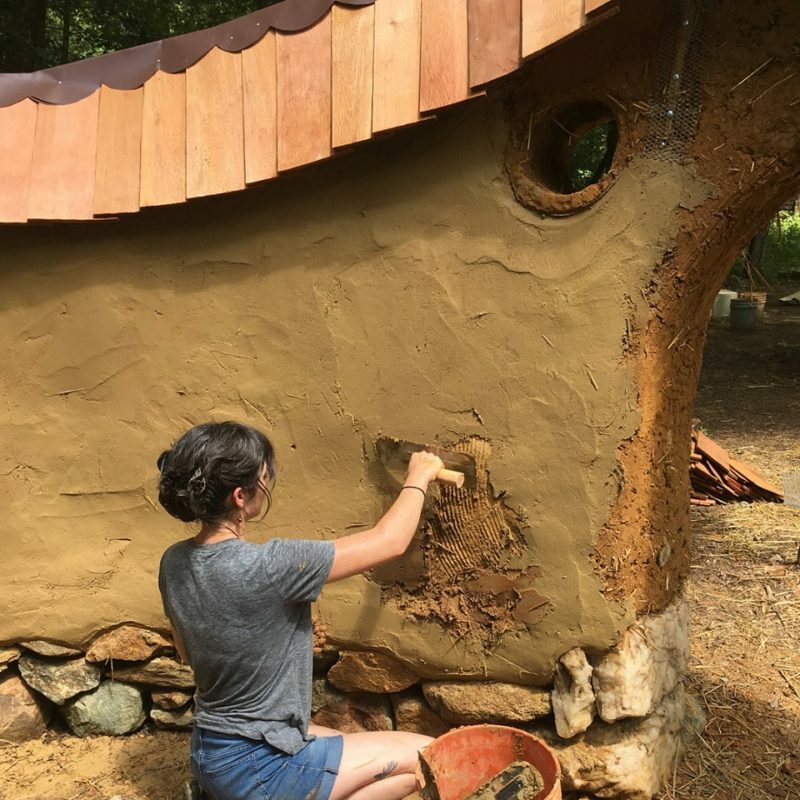 Come learn how to design and construct a traditional earthen oven for baking. 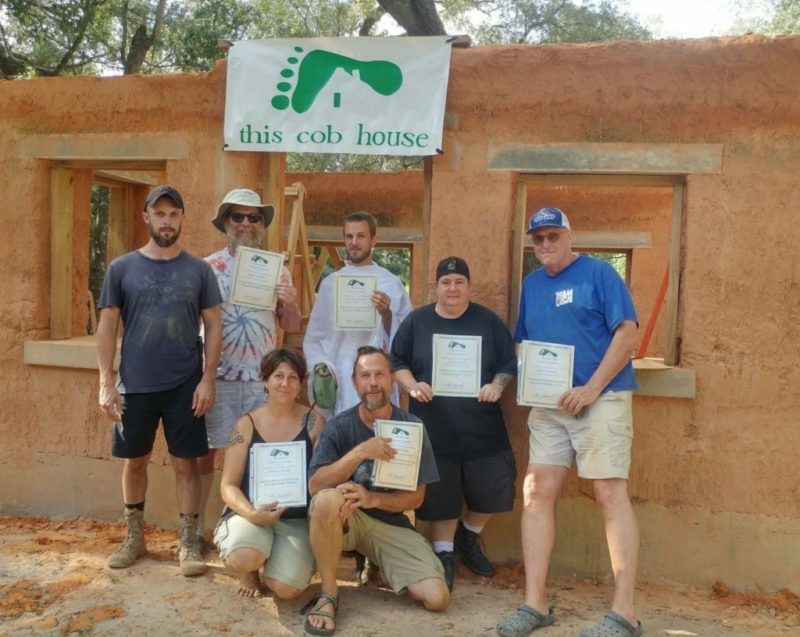 The skills covered in this class are an ideal introduction to working with Cob/Adobe/Sand-Clay mixtures. Civilizations have been building with earth for centuries, creating study homes, sheds and outbuildings, as well as ovens and cooking pits. 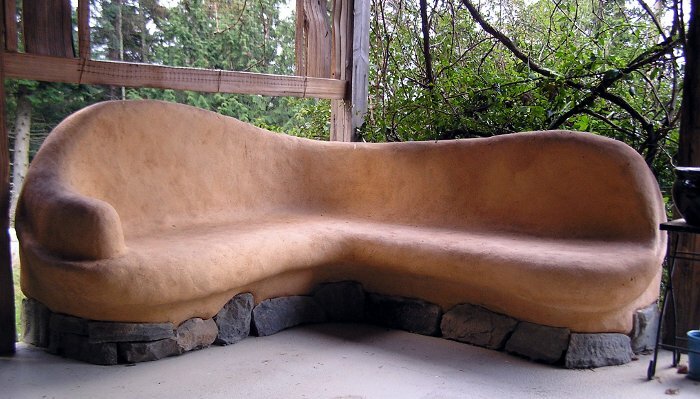 Together, we will build an outdoor oven, that is both functional and sculptural. In the process students will learn aspects of earth-oven baking that make it a unique and special process. As with all our WildCraft classes, students will be treated to a homemade, vegetarian lunch, snacks, coffee and tea throughout the day.